It is quite obvious that when it comes to spending my pennies on clothes or homeware, I would much rather buy pretty things for my lovely townhouse. It is safe to say I probably have yours and my fair share of tea cups and mugs as well as pretty books and cushions. When you have to rent a property and can't splash the walls with your preferred coloured paint, the best way is to tape up a wonderful illustration and fill your shelves with pretty decorative items. So when I got an email offering me to review some items from the Habitat range from Argos I was over the moon. So I spent ages browsing the amazing selection from Habitat and finally chose some lovely pieces. The Tiffany Breakfast in Bed Tray caught my eye almost instantly. 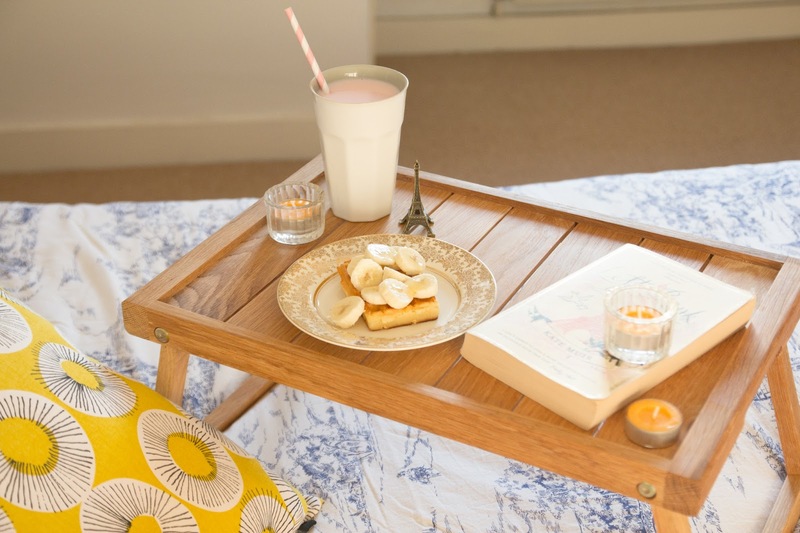 Imagine those warm summery evenings when you just want to snuggle up in bed and blog, but it's far too hot to have your laptop on you, well this just perfect! I also would like to encourage the Prince to make me breakfast in bed more often! (I hope you're reading this!!) 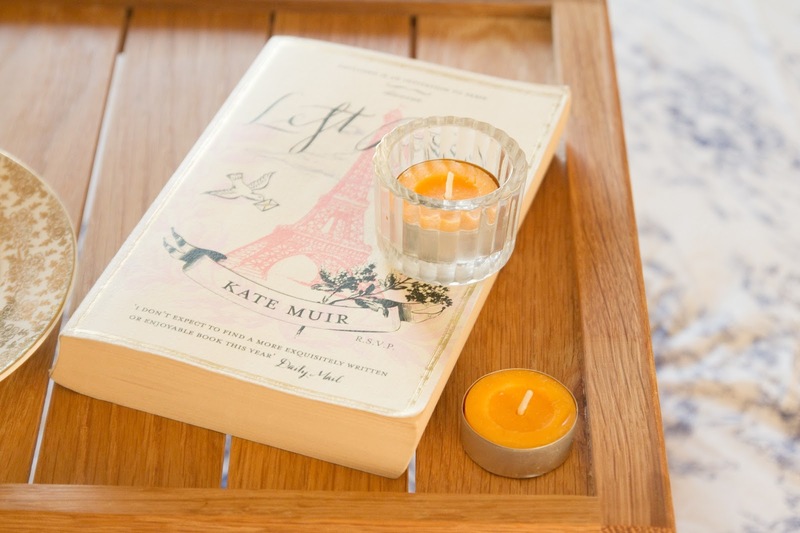 The tray is made from lovely Oak and is so sleek and modern. I love the simplicity of it. I have blogged about these before on my wishlist. I love the ceramic Deli Beakers. They have a selection of grey, spearmint and pink. I love them, so simple and nice, I want to buy one in every colour and size! These are great for milkshakes with an added pretty paper straw. I think these could look sweet with a selection of small flowers from the garden in too. I have used the small beaker for my huge selection of rings. If I had a little TTDER it would be perfect for juice or teas... but not yet! To add a little of Summer indoors- due to the lack of garden, I chose some wonderful yellow items. The Evelyn Cushion is something I have wanted for a while, you can see here. It sits perfectly on my new blue willow printed bedsheets teamed with my latest home purchase, the pale grey and yellow trimmed cushions. I don't have much yellow in my house but it sure does brighten things up. The cushion is nice and full and has a lovely sunny-feel print. I also chose the Canary Yellow Wax Tealight Candles which come in a pack of 50! They instantly brightened up the place before they were even alight. I don't usually think about selecting things in the home due to seasons... but I think I might. I make all this effort at Christmas, so why not in the Summer! All of these items that I chose are from the Habitat range from Argos and totalled up to just under £50. So my lovely readers, Argos have given you lovelies a chance to win a £50 voucher of your own! How exciting! And there is so very much to choose from, you will be spoilt for choice! 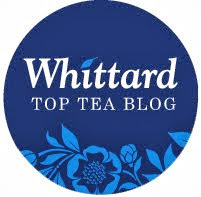 All you need to do to enter is follow my blog on BlogLovin' and Google Friend Connect and like my page on Facebook. You can also earn extra entries by following me on Twitter and tweeting about the giveaway. All this can be done below with Rafflecopter. Please could you also leave me your email address in a comment below. You must be a resident in the UK (Sorry international readers... there is another giveaway coming up soon that you can enter. Stay tuned!). Lots of Luck, Love ♥ and Tea. Those beakers are so cool, i love the pastel shades too; so summery! What an amazing giveaway, love the pieces you've picked and genuinely can't believe the prices! My boyfriend and I are in the process of buying our first house together so this would be awesome. 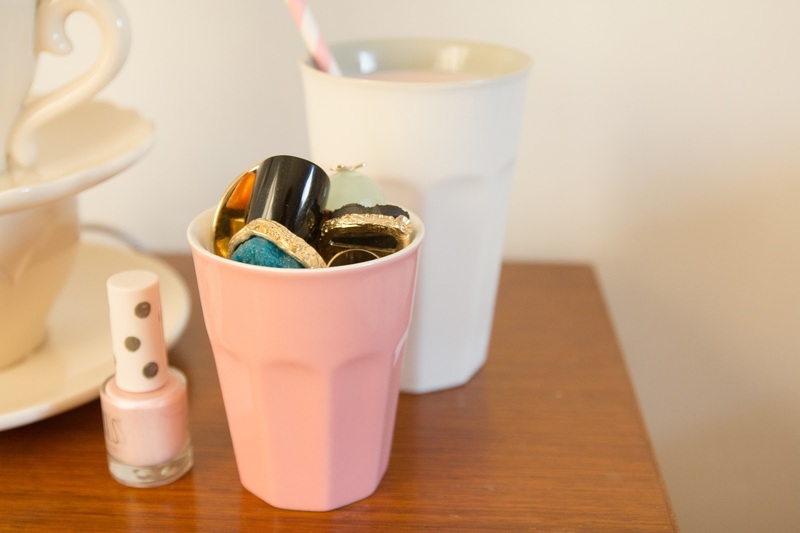 Ah this bed tray would be perfect for lazy sunday mornings - I adore the beakers! I've entered the giveaway so got my fingers crossed! 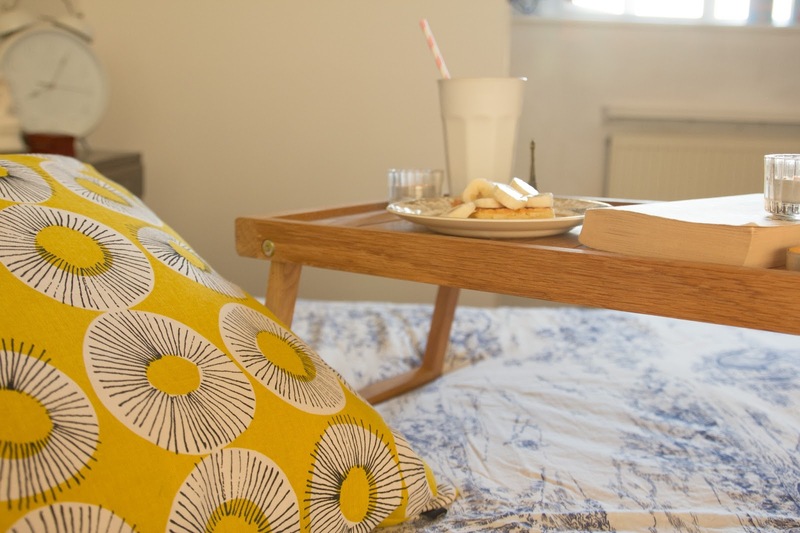 the bed tray is something everyone needs, I guess! I love everything you've picked, especially the beakers :) I'm now looking at the Habitat section on Argos and want so much of it! I must say you have a wonderful choice!! the items picked by you are so awesome!@! love your post!! i am completely out of the loop - i had no idea habitat stuff is available at argos! super news - i love habitat. great giveaway btw! wow super giveaway - thanks!